Three-dimensional medical printing and bioprinting technologies are offering innovative solutions to dentists, orthodontists and other professionals treating complex gum diseases and related oral health problems. These treatments may benefit a significant portion of the 67.4 million American adults that suffer from such conditions. Gum disease, also known as periodontitis, is characterized by swollen and bleeding gums, persistent bad breath, and loose teeth. If untreated, the condition can lead to serious complications including tooth loss. Many patients with gum diseases may require bone or tissue grafting. Traditionally, bone grafting involves implanting natural or synthetic bone fragments into the affected gums and allowing them to grow in a controlled manner to replace the lost teeth. 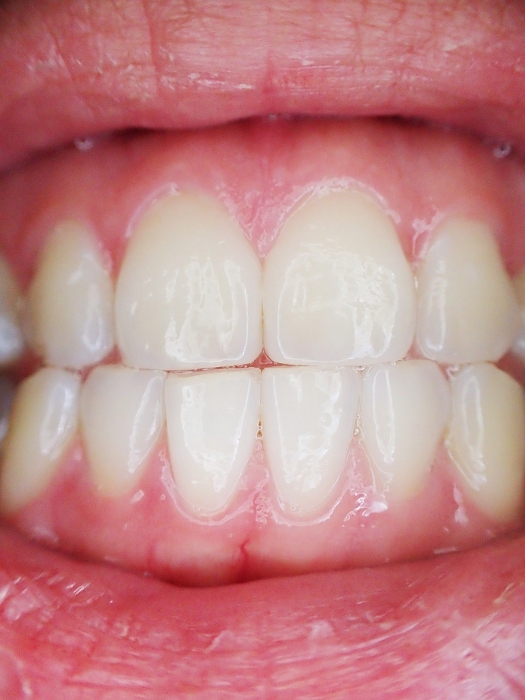 Patients with damaged gums may require soft tissue grafting. During the process, a dentist will remove tissues from another part of the mouth and place them in the gums to treat them. While such treatments may be effective, the challenge lies in finding compatible bone and tissue fragments. Additionally, the transplanted parts may get reabsorbed without producing the desired results. Researchers at Griffith University's Menzies Health Institute in Queensland, Australia, have created an novel solution by regenerating gum and bone tissues using 3-D bioprinters. They have trialed these components in animal models, such as rats, sheep and pigs, and are now focusing on clinical trails in humans. The technology may soon be available for commercial use. As part of the study, the Australian researchers scanned gums and oral cavities of animals and used the images to obtain specific dimensions of the missing parts. They created computer-aided designs and relied on a 3-D bioprinter to create the models. Cells, extra-cellular matrix and other components of the targeted tissue were fed into the bioprinter, which was maintained at an optimal temperatures for tissue development. The researchers at Griffith's university have created scaffolds with bone and ligament compartments, and the technology has allowed them to recreate the entire architecture of the missing tissue with unprecedented accuracy. The 3-D printed tissue fragment can be customized according to the patient's specific needs. The researchers believe that this technology will eliminate the need for compatible bone and tissue grafts from the patient's own body. As a result, the surgical intervention will be easy to perform, less invasive, and cost-effective. The bioprinting industry is evolving at a rapid pace. Researchers from other fields of medicine are also benefiting from this technology. It is only a matter of time before these printers become accessible to millions of patients with gum diseases and other oral conditions.